Internal inflammation, frequent bathroom trips and abdominal pain: inflammatory bowel disease (IBD) can be extremely painful, inconvenient, and uncomfortable to talk about. Chances are, however, that you probably know someone living with IBD, as it affects 1.6 million—or one in 200—Americans. IBD, which comes in the form of Crohn’s disease or ulcerative colitis, is an autoimmune disease in which the body’s immune system attacks the intestines. Symptoms can run the gamut from gas and bloating to intestinal bleeding and severe abdominal pain. In addition, the number of IBD patients has increased over time, rising more than fivefold since the 1950s. In fact, it is especially common in the Pacific Northwest, where more than 50,000 IBD patients live. If you’re living with IBD, you know that it can feel like an embarrassing subject to discuss—which is why it might surprise you to hear about the number of celebrities including Olympic athletes, rock stars, and actors who have spoken up about their diseases and discussed their symptoms with the public. From local Seattleite Mike McCready to Emmy-nominated Amy Brenneman and Olympian Sir Steve Redgrave, these celebrities have all opened up about their diseases and are using their platforms to share how they’ve achieved their goals while living with IBD. 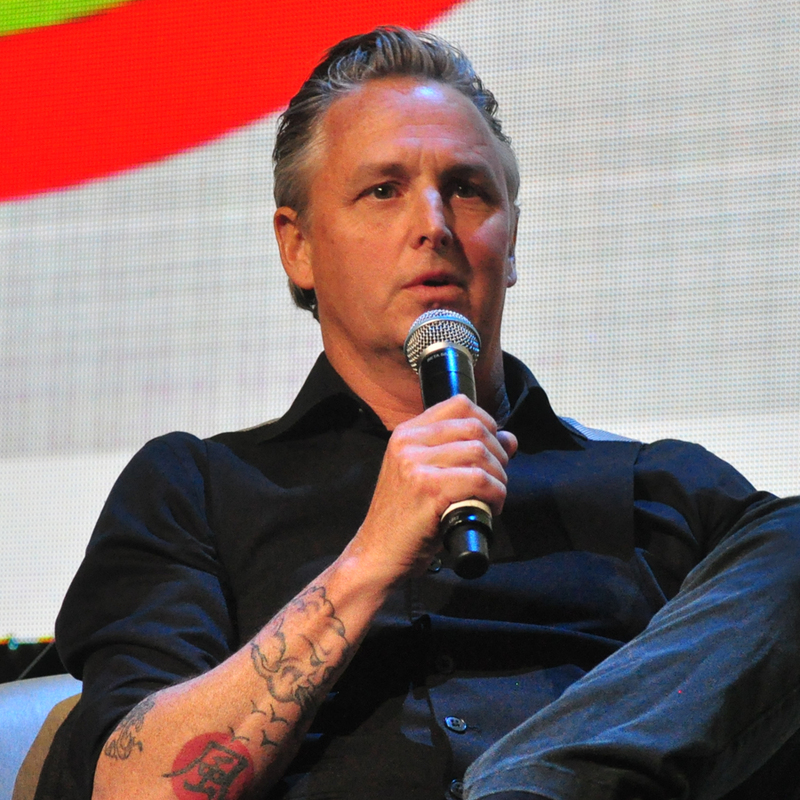 Thanks to the support of the IBD community, Seattle rock legend and lead guitarist of Pearl Jam, Mike McCready has become a vocal advocate for people living with ulcerative colitis and Crohn’s disease. In an open letter to the public, he recounted spending the first song of his opening set for the Rolling Stones in Oakland, a lifelong dream of his, inside of a Porta Potty with stomach pains triggered by his diseases. Initially, he was hesitant about opening up about his IBD—“for the most part, I didn’t talk about it; I was ashamed and didn’t know anyone who really knew anything about it anyway,” he said. The support from others living with IBD helped him better understand and open up about his experiences. “I went public with my condition to show people that despite the disease, you can still have a life and career,” he explained. Actress Amy Brenneman’s list of accomplishments includes climbing to 19,000 feet in the Himalayas, playing Sylvester Stallone’s love interest, and learning to manage her IBD. Her journey with IBD ultimately led her to opt for surgical treatment for her ulcerative colitis. As Amy has explained, “surgery ended up being what healed me. I’m so grateful to Western medicine.” Amy has also been a powerful advocate for those living with IBD: in an interview with the Crohn’s & Colitis Foundation (CCF), a volunteer-driven nonprofit dedicated to finding cures for Crohn’s disease and ulcerative colitis, she explained, “while I have found a way past my ulcerative colitis, there are so many who still suffer. That's why I'm an active supporter of the CCF. They are helping people understand these conditions, building wider awareness and are tirelessly working towards a cure. The extreme physical pain that a flare can trigger makes being a professional athlete especially difficult. 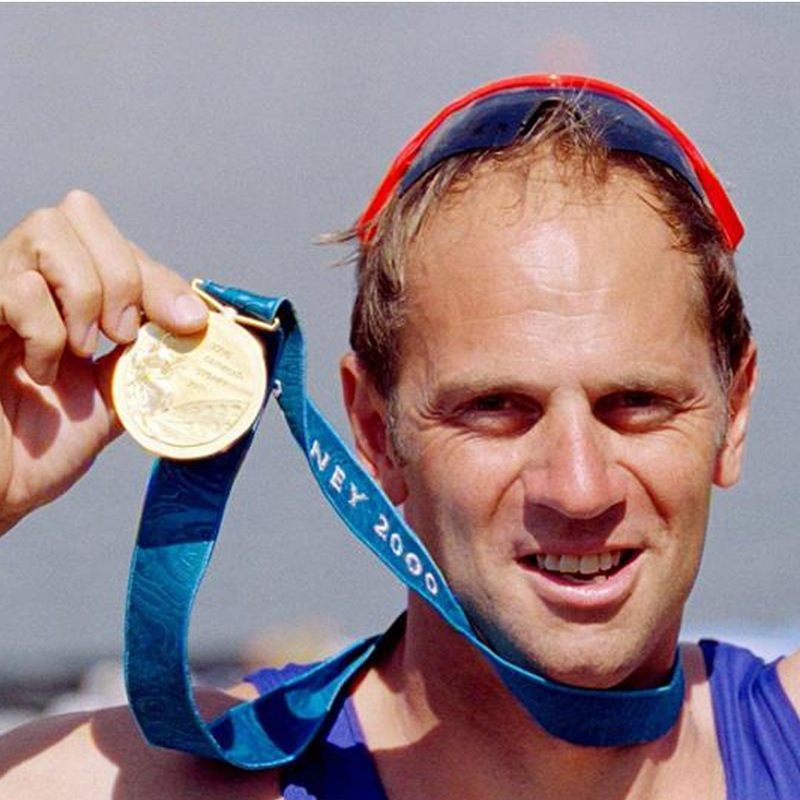 Thanks to the right medication, five-time Olympic rowing champion Sir Steve Redgrave hasn’t let his ulcerative colitis stop him from doing what he loves. Redgrave has served as an inspiration for those living and affected by IBD, often pushing past symptoms that had him doubled over in pain to follow his dream of winning gold at the Olympics. “There were times when it seemed as if Colitis would prevent me from reaching that fifth gold medal but, with the right medical treatment, I've been able to keep the illness under control and continue with my life,” he’s said. Whether it’s taking medication, modifying diet and nutrition plans, or choosing to undergo surgery, there are options out there for people living with IBD. Beyond the current options, organizations like the Benaroya Research Institute at Virginia Mason (BRI) are leading research on the cutting edge to understand IBD, to both improve treatments and ultimately find a cure. 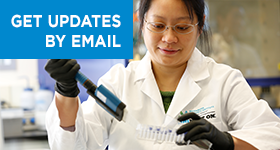 BRI’s inflammatory bowel disease biorepository, which stores tissue samples collected from people living with and living without IBD, is at the center of this work. “The inflammatory bowel disease biorepository has an exciting advantage,” explains Dr. James Lord, gastroenterologist and researcher at BRI. “Doctors can gather tissue during colonoscopies and sample the target organ, where the inflammation is happening, with relative impunity,” he says, which gives researchers unique insights into how IBD works. If you’re living with IBD and want to connect with others who have similar experiences, check out the CCF, as well as online support communities including the foundation’s I’ll Be Determined and Just Like Me IBD. Finding the right medical treatment and pursuing your dreams while living with IBD is possible—whether it’s striving for another Olympic medal or finally running that 5k on your calendar, these advocates show that there’s no reason your goals have to take a back seat to IBD.